This month, Linden Tree is celebrating 10 years on Noblesville’s historic downtown square and with Rori Anderson as its owner. 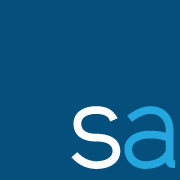 The store has become popular over the years for its offerings of home décor and gift items. Since the business’ beginnings more than three decades ago, the store has had four owners, the first of which was Carol Ryan. 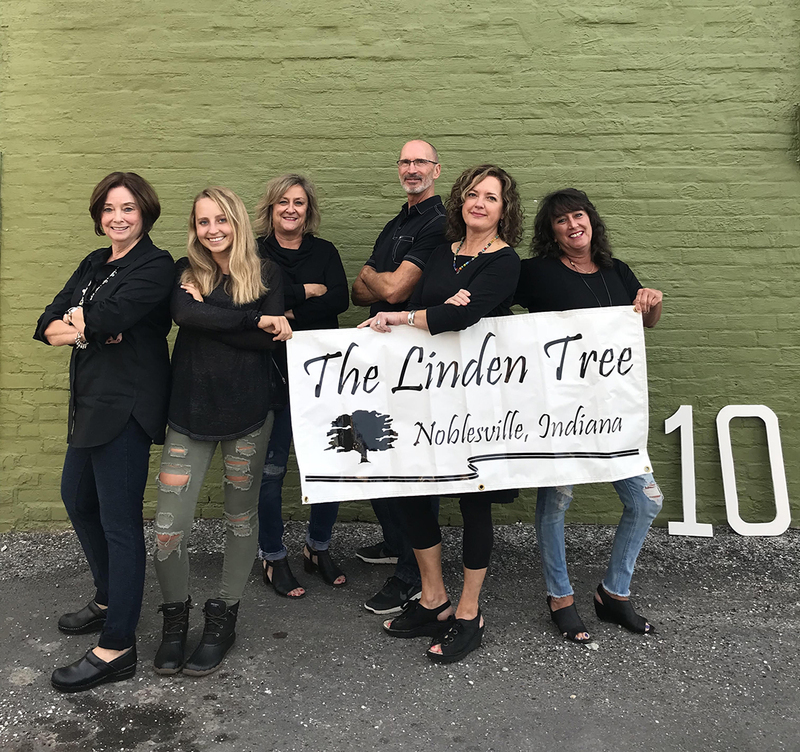 Linden Tree will celebrate its 10th anniversary with daily sales and prizes will end the week with cake and punch from 11 a.m. to 3 p.m. Oct. 12 at the store, 856 Logan St, Noblesville. Friends, customers, supporters and guests are invited and encouraged to participate in the celebration by stopping by to say hello, shopping or posting on Linden Tree’s social media. Linden Tree will open its second location Oct. 15 in Carmel’s city center at 736 Hanover Place. Anderson announced the expansion in August.